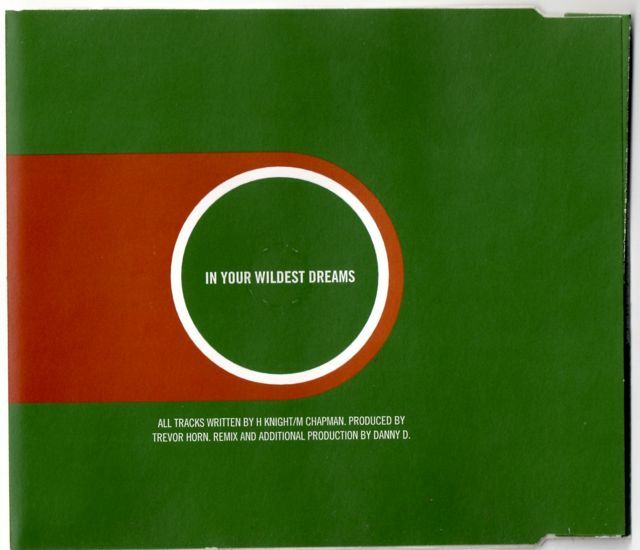 A 3 track cd with different versions of “In Your Wildest Dreams”. Click below to continue reading and for audio files! 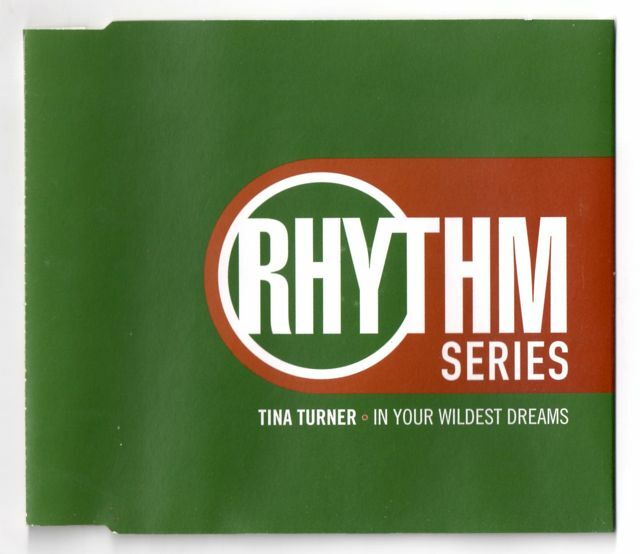 “In Your Wildest Dreams” is a duet released by Tina Turner and Barry White in 1996, from Tina’s album Wildest Dreams. The single’s largest success was in Austria where it peaked at #2. The original European album version featured spoken vocals by actor Antonio Banderas, for the single and the U.S. version of the Wildest Dreams album Turner re-recorded the track with White. “In Your Wildest Dreams” released in December 1996 was the seventh and final single release from the album and was issued in a wide range of formats and versions, the promo 12″ singles featured remixes by among others Deep Fish and Pink Noise. 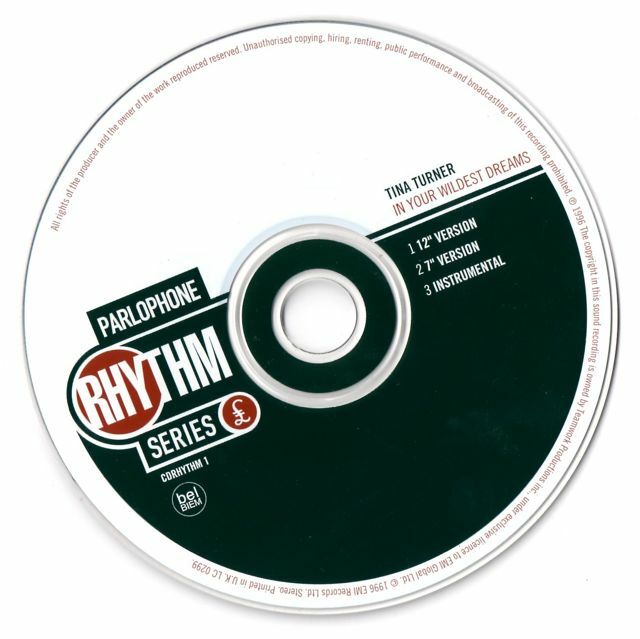 Certain European CD singles also included two live recordings from the Wildest Dreams Tour “Missing You” and “Goldeneye”. wow,great audio:) never hear it and still it is not in my cd case:)thanks!!! It’s been a long time since I heard that remix with Human Nature. It’s a real good mix. Like it very much. I didn’t know it either! and i played it so many times………….! Haha thanks Sid! We still should do a Tina quiz, the next Tina party! Your Welcome ! Hope you liked it !